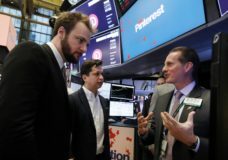 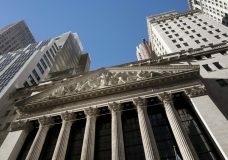 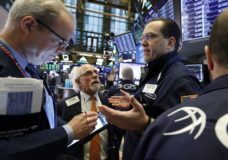 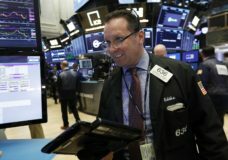 NEW YORK — Stocks turned slightly higher heading into afternoon trading Thursday, keeping the S&P 500 on track for its best monthly gain since 2015. 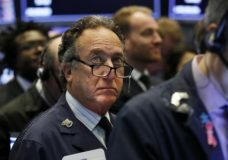 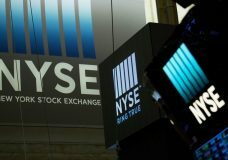 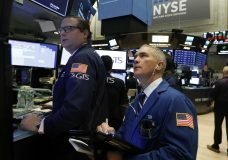 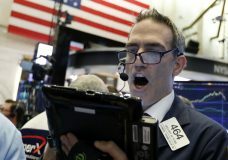 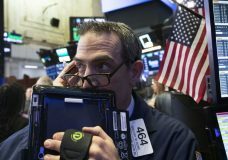 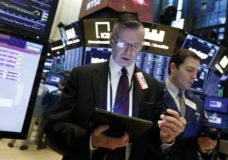 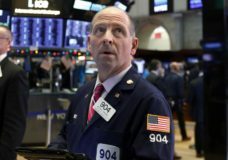 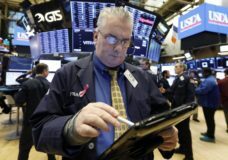 NEW YORK — Stocks in the U.S. and Europe are surging Friday as renewed hopes for progress in trade talks between the U.S. and China contribute to the market’s newfound optimism. 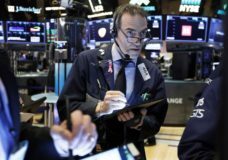 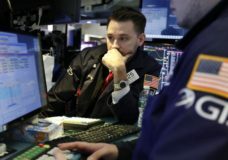 Stocks clawed back much of the ground they lost in an early plunge but still ended lower, continuing a dismal month for the stock market.